Pelican Ridge Estates homes are located in Newport Coast, California. The Pelican Ridge Estates community were some of the first homes built in the 24 hour guard gated community of Pelican Ridge. First built in 1992, the houses are very large in scale and can range from 2,966 to 8,471 square feet of living space. It's not unusual to find properties located on large over-sized lots with private pools and three to four car attached garages. The community is under a homeowners association with monthly dues required. The dues include the guard gated entrance, community pool, spa and clubhouse. 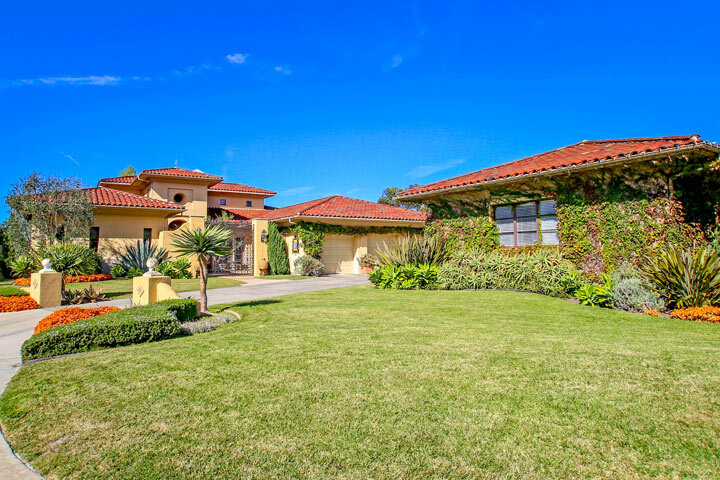 Below are the current Pelican Ridge Estates homes for sale and for lease in Newport Coast. Please contact us at 888-990-7111 with questions regarding this community and any of the properties listed for sale here.